This album is not available as a download, and the CD is sold out. If you find a used copy anywhere, you should grab it! 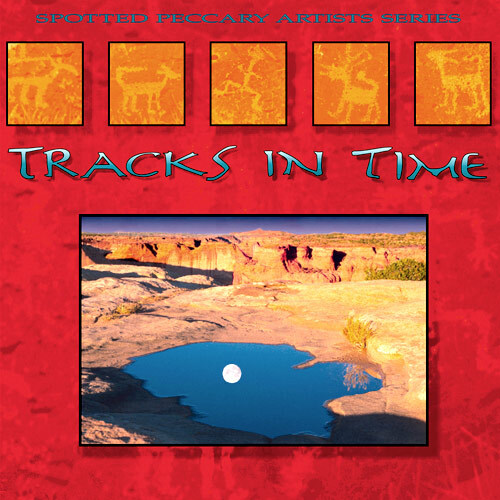 Spotted Peccary Music’s original compilation album, featuring music by several Spotted Peccary artists including Greg Klamt, Deborah Martin, and Jon Jenkins and Paul Lackey. The diverse selections flow naturally throughout, creating a coherency and consistency rarely found on compilation albums. From upbeat rhythmic movements, to symphonic melodies, to ambient electronic passages and dark spacial moods, Tracks In Time introduces these talented new artists who successfully capture the spirit of the New American Sound. With the current tendency towards the mainstreaming of New Age Music it is heartening to find small independent labels that are fearlessly charting their own idiosyncratic course. 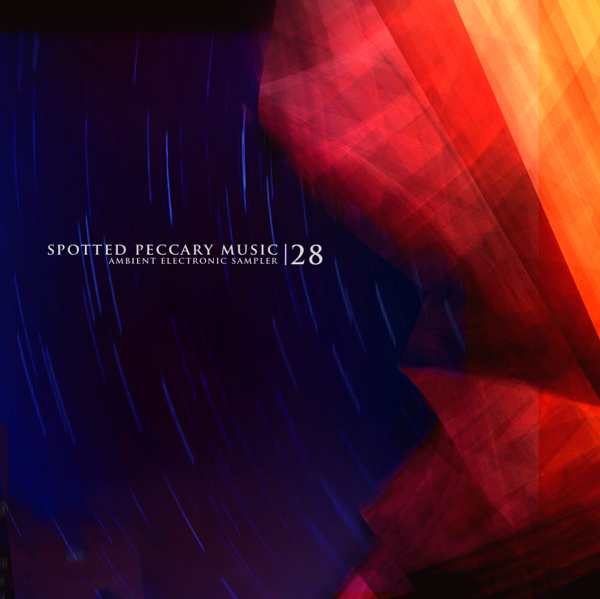 Such a label is Spotted Peccary Music (humorously named after a species of wild pig!) whose fine new release Tracks In Time will hopefully bring them the attention they deserve. A compilation of new material (and therefore not a sampler) Tracks In Time presents the work of seven largely unknown but very talented composer-musicians working on the cutting edge of progressive electronic music. Many of these artists are clearly schooled in the classical tradition, giving the album a pleasing consistency and accessibility in the midst of its variety and experimentation. Christopher Samu's opener is a lovely heart-felt reverie that combines synthesizers, guitar and ethnic percussion in a manner somewhat reminiscent of Patrick O’Hearn. 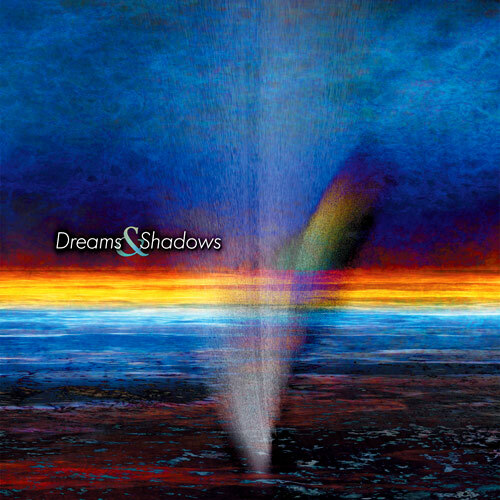 Following are Steven Kellogg's sweeping electronic orchestrations; Jon Jenkins and Paul Lackey's layered keyboard textures; the expansive flute and synth meditations of Teeto Cheema (of Brain Laughter fame); the kinetic hi-tech explorations of Greg Klamt; and the impressionistic and dramatic spacescapes of Paul Naton. Deborah Martin contributes three tracks (as well as helping out on a couple of others), ranging from the snappy folk pop of ‘Watercolours’ (graced by Bruce FitzSimmons' fluid acoustic guitar) to the woozy title track--complete with dreamy and unobtrusive vocals--to the elegant classical styling of ‘Forgot in Stone.’ Topped off by vibrant artwork, Tracks In Time has much to offer anyone who appreciates new and interesting music. 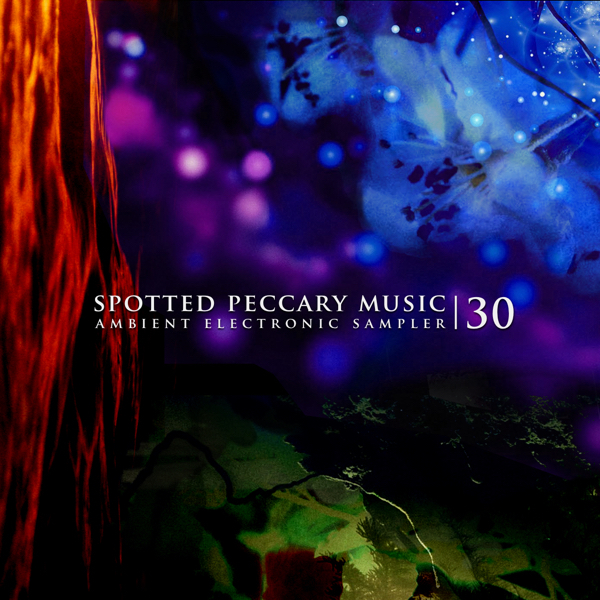 This collection of New Age artists under the Spotted Peccary Music label unveils unreleased material from the label's most current artists. Musicians include Christopher Samu, Steven Kellogg, Deborah Martin, Latitude 33 (Jon Jenkins and Paul Lackey), Greg Klamt, Teeto Cheema, and Paul Naton. Most notable of the group is Latitude 33's, ‘The Darkening Sky’ and ‘Theme for a Captured Dream;’ ‘...Sky,’ which penetrates the ‘show of nature,’ puts out a powerful punch, and ‘...Dream,’ is a captivating composition dousing a shower of inner thoughts in a tornado of exquisite keyboard refinery. Deborah Martin also shows a unique talent of her own in ‘Tracks in Time’ and ‘Forgot in Stone.’ ‘And 60 Miles Out’ by Paul Naton adds weather forecast samples to introduce this track, which then blooms itself into creations of sound that are his alone. Tracks In Time introduces a bright new bunch of creative and fresh-sounding new artists to look forward to. This fascinating collection showcases Spotted Peccary's artists, but with new material not available on other albums. The selections are diverse, but they seem to feel at home in an earthy Southwest electronic/space music mode that has the strength of tall canyons, the clarity of a moonless sky, and the red-stained intensity of a desert sunset. Some pieces such as those by Latitude 33 (Jon Jenkins and Paul Lackey), feature Tangerine Dream-sounding electronic sequences, some float more freely. The title cut by Deborah Martin offers unique layered vocals with overlapping organlike harmonies that polish their way right to the heart. Other artists on the album include Christopher Samu, Steven Kellogg, Greg Klamt, Teeto Cheema, and Paul Naton, who offers a fantastic voyage through the realms of water.